The aim of this book is to give confidence to the novice embroiderer and to provide a design source for the more experienced embroiderer. As with all embroidery techniques, the working of crewel embroidery is meant to be an enjoyable pursuit. It is adaptable to a wide range of purposes such as fashion items, soft furnishings and wall hangings. This book demonstrates how surface stitches are used in crewel work and explains some rules which will help the embroiderer to achieve the best results. 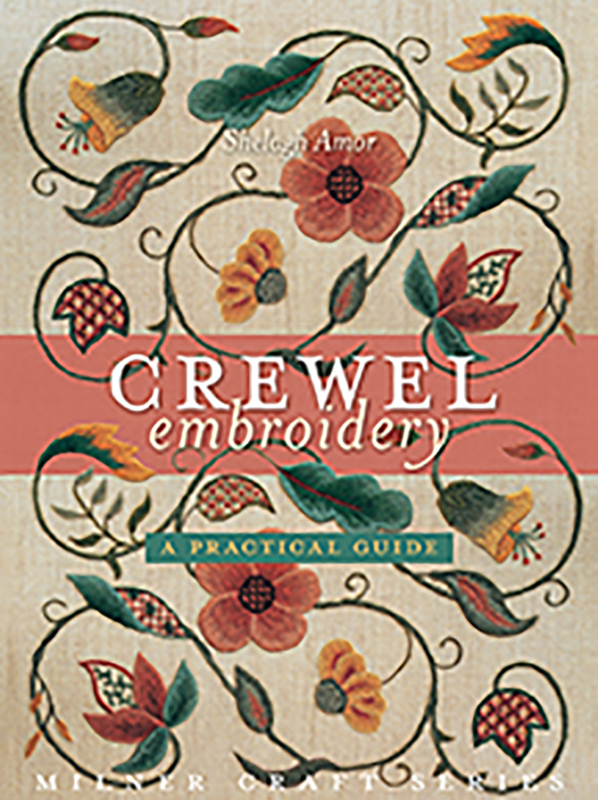 Shelagh Amor has presented a comprehensive guide to Crewel Embroidery. She guides the embroiderer through colour choices and design to make an exciting piece of work. There is something here for all Crewel embroiderers, from the beginner to the advanced. Relaunch of the previous edition of Crewel Embroidery (9781863513890).